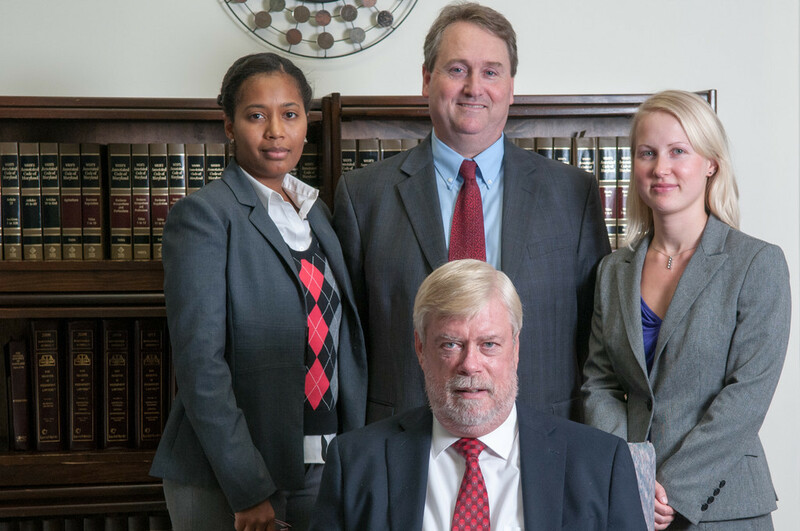 We have the benefit of literally decades of experience assisting clients establishing, and executing, effective and appropriate estate plans that govern both the maintenance of assets during lifetime and distribution of assets upon death. This includes drafting wills, powers of attorney, living wills, trusts, and other estate planning documents geared toward minimizing any estate tax liability. We also work with personal representatives of estates to help you complete the steps required to successfully settle the estate of a loved one through the probate process, including tax issues and compliance with relevant local laws. To learn more, visit our estate planning and probate page. We represent employees or employers in matters related to benefits plans, from the creation and monitoring of a plan to litigation arising out of a benefits dispute. We handle issues related to pension or deferred compensation plans, 401(k) plans, and health plans. See our employee benefits page to learn more. 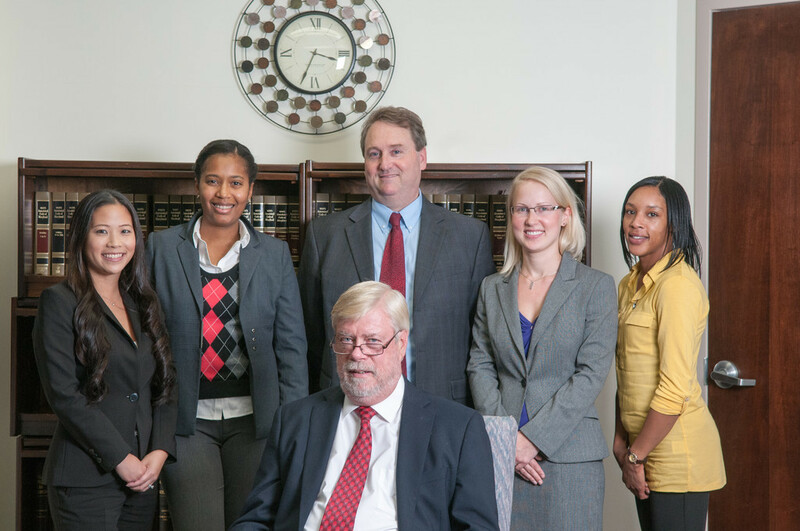 We have provided comprehensive counsel on ERISA matters since the statute was passed in 1974. 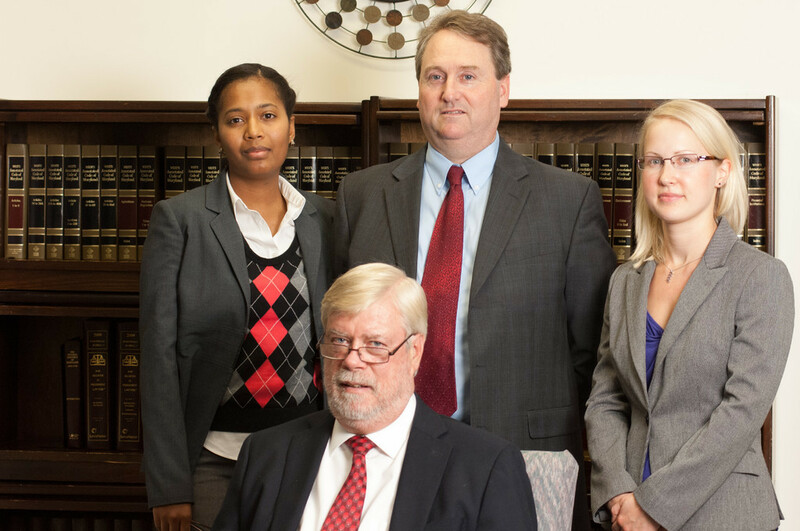 We represent employers, employee benefit plans or employees in issues related to or arising out of ERISA, from disability concerns to health benefit issues to pension disputes. For more information, go to our page on ERISA representation. We offer a broad range of services to businesses and business owners, from counsel on business formation to the negotiation, review and preparation of business contracts. We also establish and advise non-profit entities. 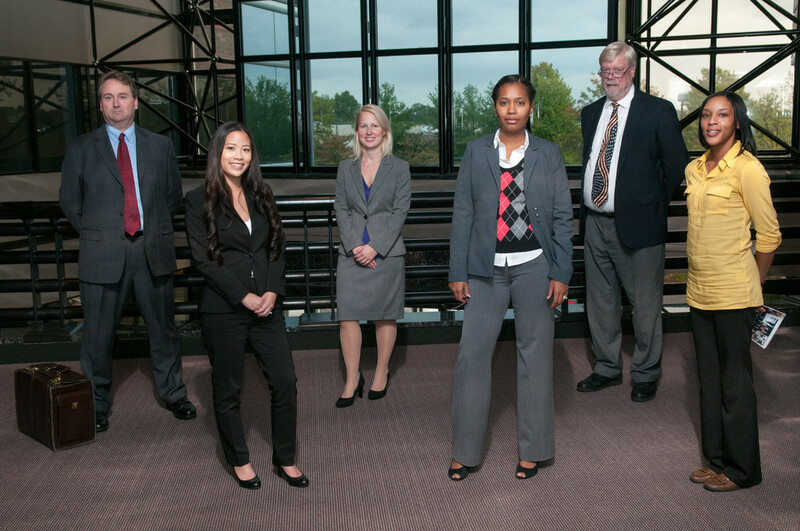 For more, see our business law page. 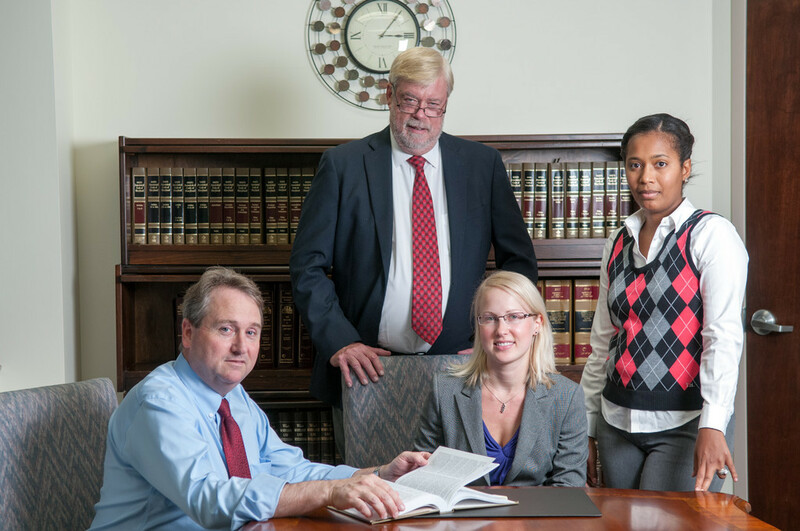 We handle disputes involving employment law, including discrimination or harassment litigation involving employee benefits. We also handle breach of contract, breach of fiduciary duty and RICO litigation. 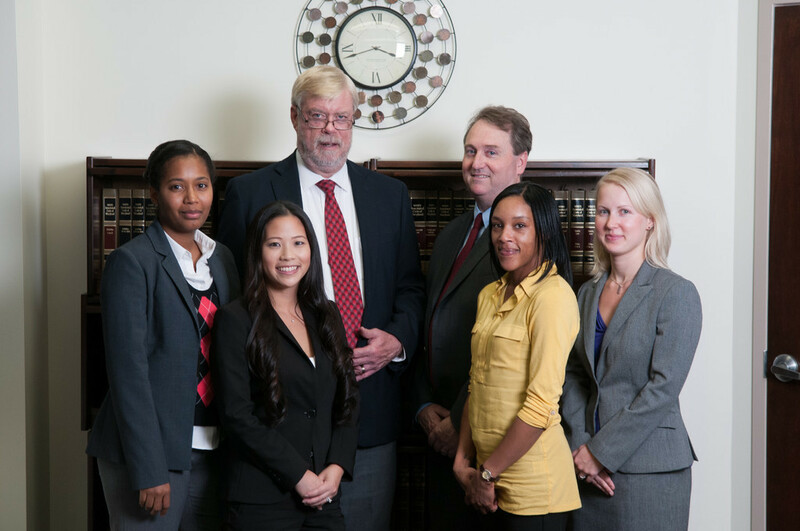 For more information, please visit our general litigation page. 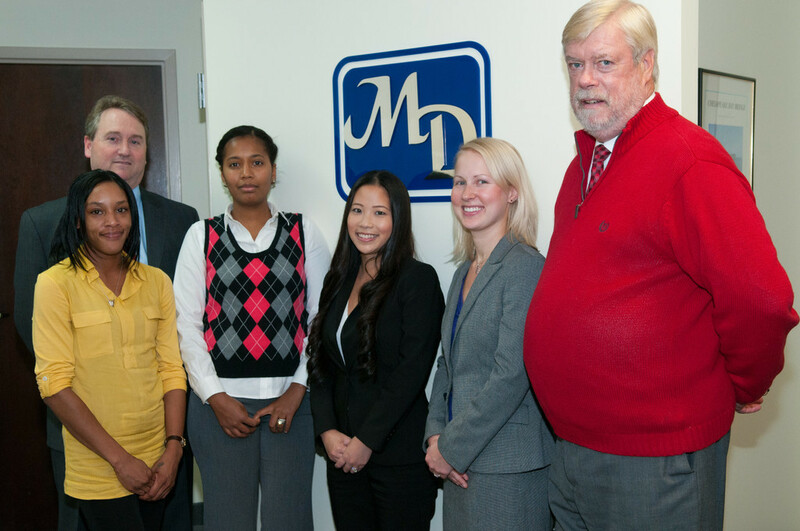 To arrange a free initial 30-minute consultation, contact us via e-mail or call us at 301-805-6080. We offer flexible scheduling to meet your needs, including evening or weekend appointment upon request. Our office is conveniently located in Bowie, Maryland, at the crossroads of Route 50 and Route 3/301, with free parking available. 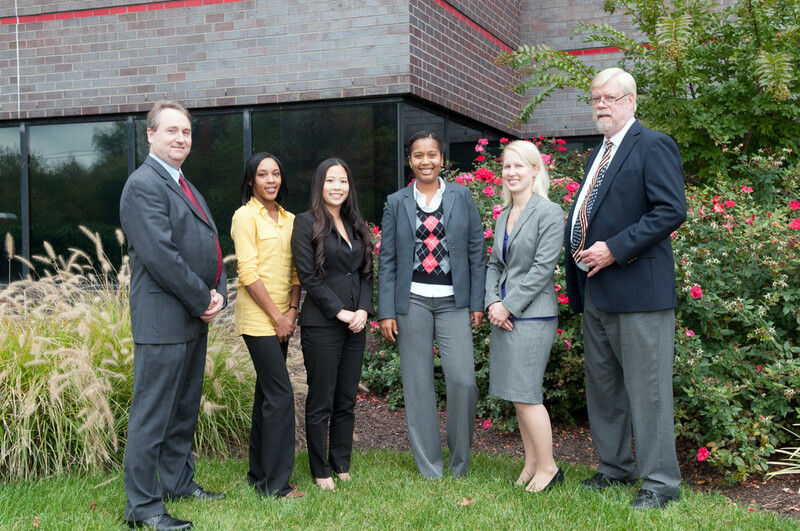 We also have a meeting location available in Fairfax, Virginia, and will travel to meet with you if necessary. We accept PayPal. Contact us at 301 805-6080 or via our contact form.